Edges lightly rubbed with minimal loss from corners, ink gift note dated Oct 14 1888 on front endpaper. 1885 Full-Leather. We have more books available by this author!. viii, 286 pp. 8vo. 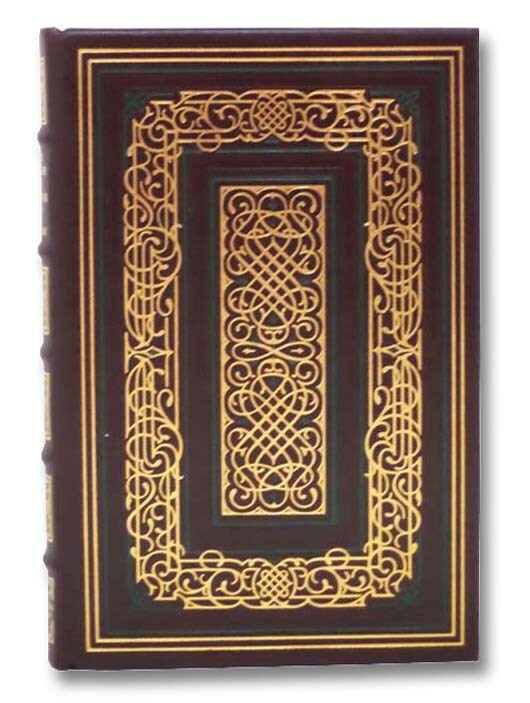 Full tree calf, gilt titles & decorations, all edges gilt, gilt dentelles on turn-ins, marbled endpapers. A collection of poetry written by the editor of the literary magazine The Atlantic. This Household Edition, which includes a frontispiece of author and engraved plates, was published during Aldrich's editorship at The Atlantic, which lasted from 1881-90.